At Kitchener city council Monday evening the first neighbourhood action plan was presented to council. In the action plan, residents are asked to come together to define their neighbourhood and outline the things their community represents, the projects they’d like to address, as well as ways they can be accomplished. Their goal is to come up with a five-year vision for their neighbourhood. At the council meeting, the Victoria Park Neighbourhood Association presented their vision. The chair of the association, Melissa Bowman, says Victoria Park is often recognized as the community’s main asset but through their work they were able to dig a little deeper. “We were also able to identify the walk-ability of the area, the history of the area, the culture of the area,” says Bowman. She says as part of the project, the neighourhood has identified their main priority will be to create a safer crossing on West Avenue. The neighbourhood action plan is part of the city’s #lovemyhood initiative that was created in 2015. 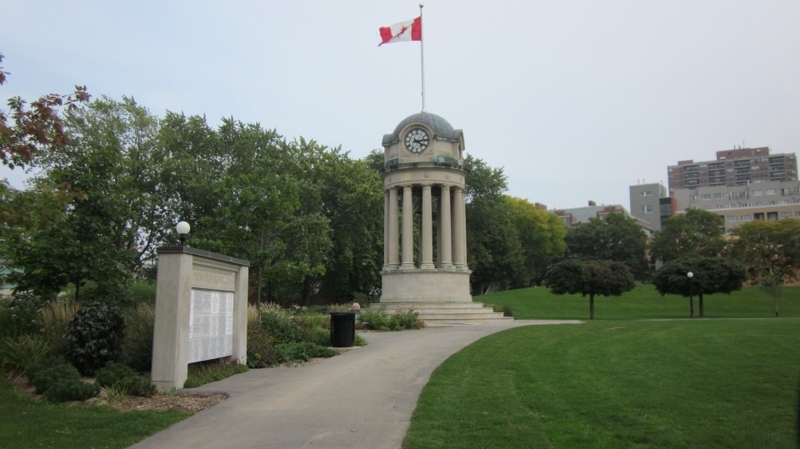 Victoria Park in Kitchener, Ont., is seen in this file photo from September 2010.